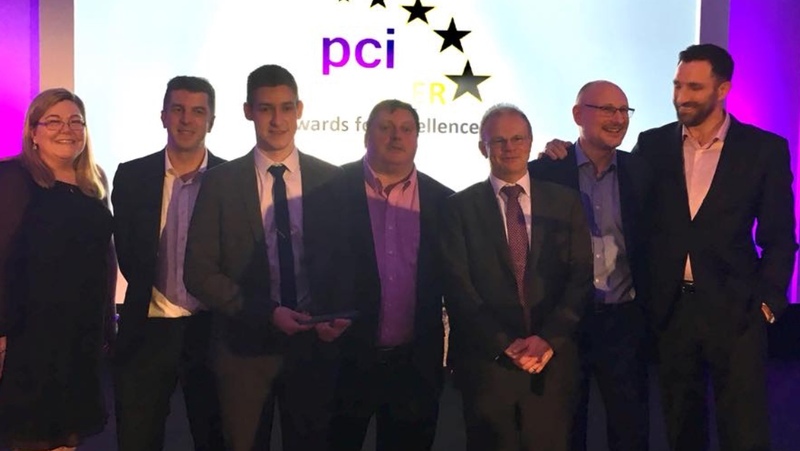 PE Creative customer Eckoh Plc won a very special accolade yesterday - the PCI Prove IT Award for its PCI compliency services alongside Allpay. 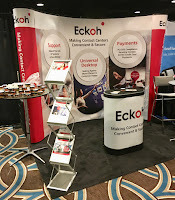 Eckoh have a fine pedigree in secure payment and are a market leader in the field. The picture shows the Eckoh team receiving thier award at London's Park Plaza Hotel. At PE Creative we continually strive to help our customers achieve the recognition they deserve. Eckoh are no stranger to awards and we are proud to be their partner whjen it comes to marketing and creative. 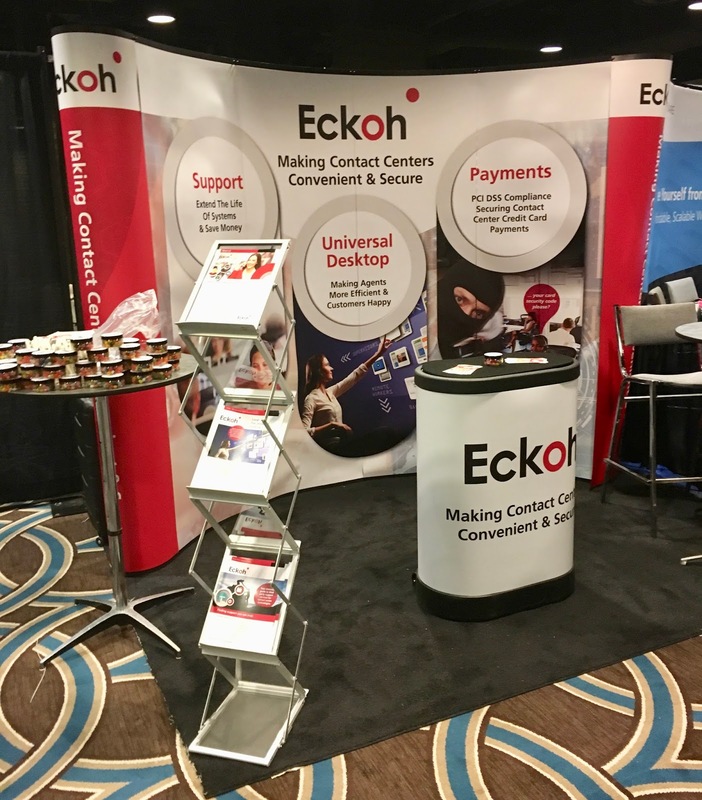 In addition to the award, they recently exhibited in New Orleans USA at the Customer Contact Week exhibition. You can see the pop-up stand that we helped to design. Well done Eckoh - another feather in your caps!